How much is Griselda Blanco Worth? Griselda Blanco net worth: Griselda Blanco was a notorious drug trafficker who when working had a peak net worth of $2 billion during her lifetime. She was born in Cartegena, Colombia on February 15, 1943. Griselda Blanco earned her net worth as one of the largest distributors of cocaine throughout the country in the 70s and 80s. She was also one of the most murderous crime bosses of all time who was allegedly responsibly for hundreds of murders of men, women and children. 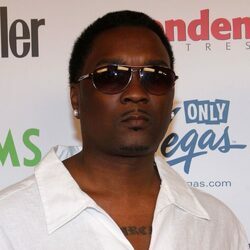 Many of whom were involved in the drug business, but others were completely innocent bystanders. Griselda worked closely with Colombian drug kingpin Pablo Escobar who was actually a friend from childhood. She was frequently called "the black widow" because two of her husbands ended up dead under mysterious circumstances. After running her evil empire for nearly a decade, Griselda was eventually caught and sentenced to 20 years in prison, in 1985. She was released early then deported to Colombia over a technicality. Griselda Blanco was shot to death in her home country of Colombia on Monday September 3rd, 2012 while shopping for groceries with her pregnant daughter in law. Griselda's murderer rode up on a motorcycle and shot her to death at point blank range. She was 69 years old at the time of her death. 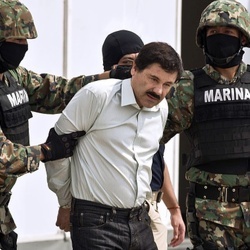 Blanco's other nicknames included La Madrina, the Cocaine Godmother, and the Queen of Narco-Trafficking. She was responsible for an estimated 200 murders. 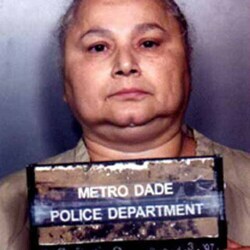 Griselda Blanco has been portrayed in music, literature, and film including the documentary movies Cocaine Cowboys in 2006 and Cocaine Cowboys in 2008. Griselda Blanco: Ordinary Innocent Colombian Grandmother Or Ruthless Bloodthirsty Cocaine Billionaire?